Welcome to our online store for ballroom dance shoes and accessories. We offer a variety of styles for both men and women ballroom dancers. Our dance shoe store has only quality products. We specialize in Coast Dance Shoes, Supadance Dance Shoes, and International Dance Shoes as well as a full line of dance accessories. We strive very hard to provide excellent customer service.  Dance Shoes of Tennessee has a comprehensive inventory of different widths in many of the styles that you see in our store from narrow -narrow to wide -wide. Our shoes have suede leather soles not lower grade felt some use. If you are looking for something that you don’t see ,please give us a call. We custom make many shoes every week for the discriminating dancer who prefers something a little different! We’d like to assist you – Enjoy shopping with us! Don’t forget to check out all our directory of local dance clubs and studios as well as all of the top dance events in the south.